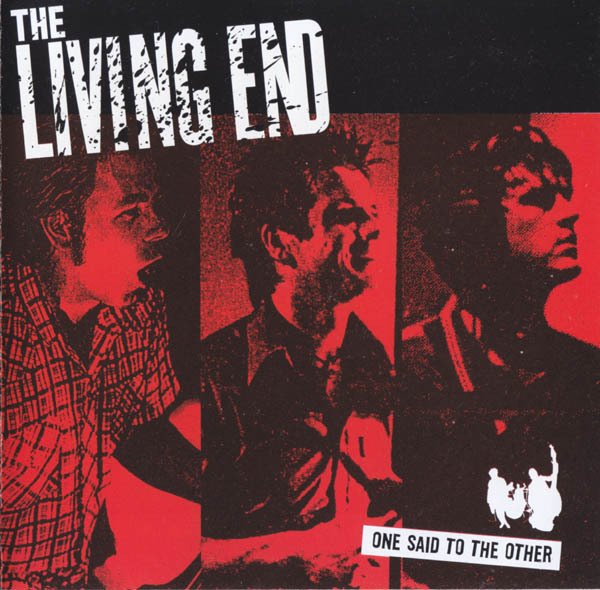 "One Said to the Other" is a single released by The Living End on 20 January 2003. It peaked at No. 19 on the ARIA Singles Chart and reached No. 52 on Triple J's Hottest 100 for 2003. "One Said to the Other" and "What Would You Do?" featured on this EP were recorded in 2002, before the Modern ARTillery sessions. 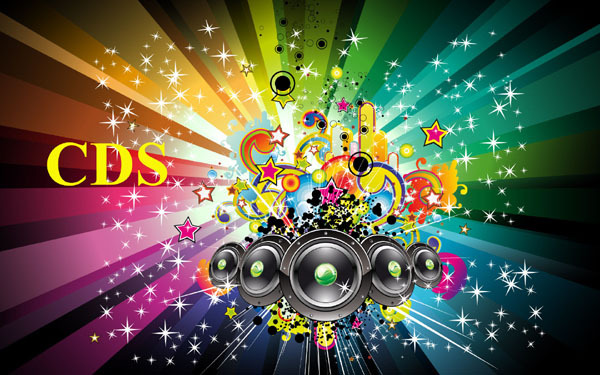 This recording was released with the Copy Control protection system in some regions. 02 What Would You Do?